Well done if you are a guinea pig (also known as a cavy) owner who wants to do the best for your furry friend! 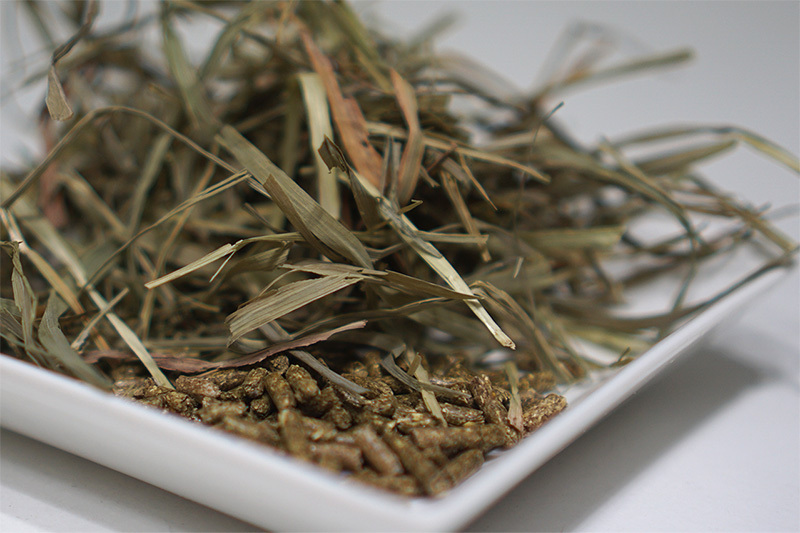 One of the best things you can do as a pet owner for your cavy is to provide proper nutrition to help set the foundation for good health. 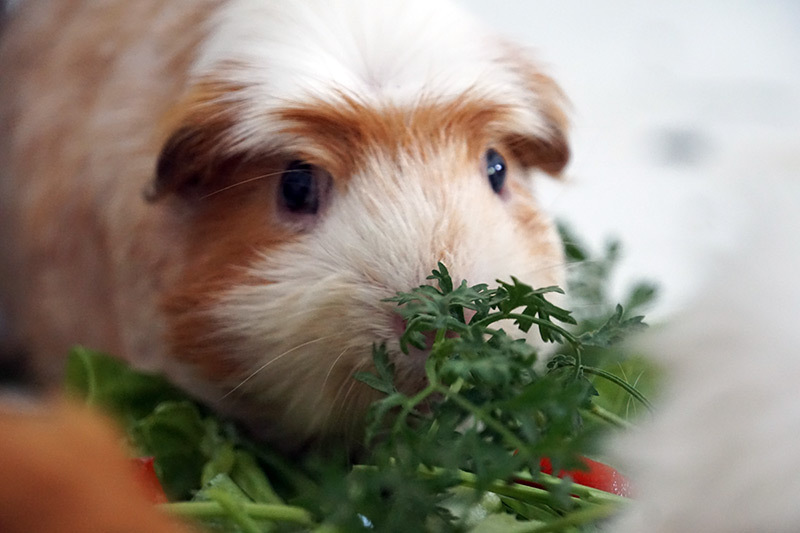 In the case of your guinea pig, remember that you are their nutritionist and have control over their diet. Like children, what they like to eat may not always be good for them. What you feed or do not feed them has an impact of their overall health - appetite, immunity level, their coat/fur, activity level and their general well being. You will find that some pigs prefer some vegetables over others and it is fine to customise certain vegetables that work for your pigs and your lifestyle. Keep watch over vegetables that are high in calcium to prevent possibility of your guinea pig developing stones in the future.